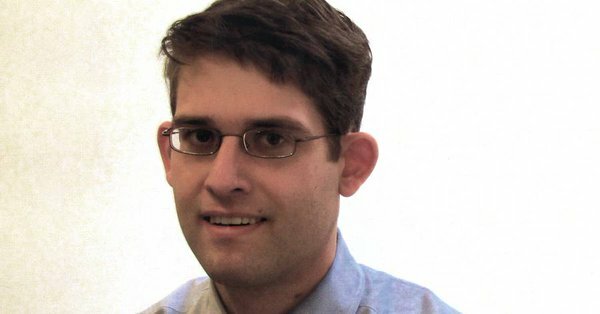 Joseph Rago, a 34-year-old editorial writer for The Wall Street Journal, was found dead at his home on Thursday evening. Police officers discovered Rago’s body at his apartment in Manhattan at around 8 p.m. after a request to check on him, a spokeswoman for the New York Police Department said. According to a Journal report, foul play is not suspected. He must have been investigating the Clintons.